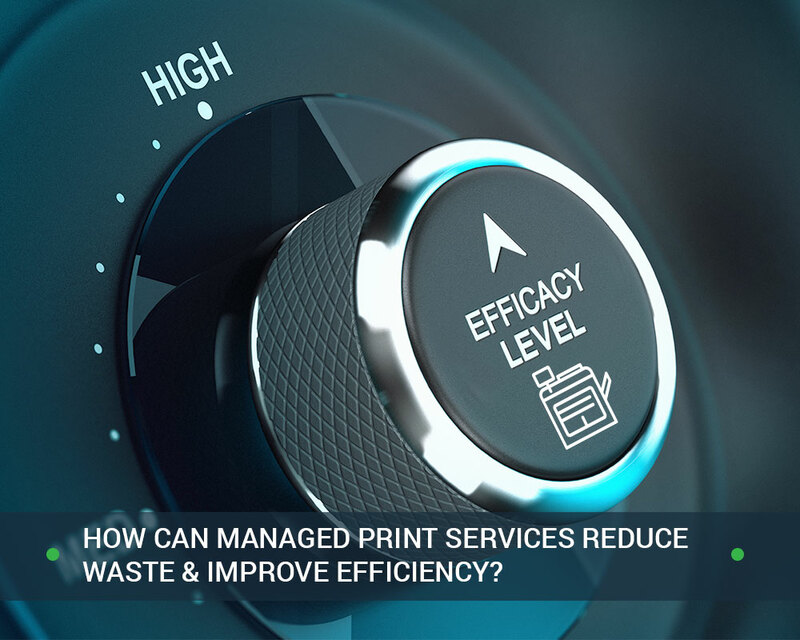 How Can Managed Print Services Reduce Waste & Improve Efficiency? Even with the digital revolution, paper printing is still an important need for almost all businesses. Unfortunately, printing can cost a lot of money while creating unnecessary waste. Fortunately, managed print services can be an effective way to save on costs, lower waste, and improve efficiency at a busy office. 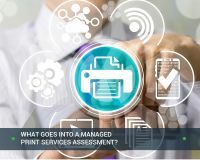 Managed print services, or MPS for short, is the hiring out the oversight of a company’s printing ecosystem to an external consultant that specializes in efficient printing. MPS does not mean that a company doesn’t have its own printers and copiers on-site. A managed service provider is not like a local copy shop where a customer brings in an order to be printed. 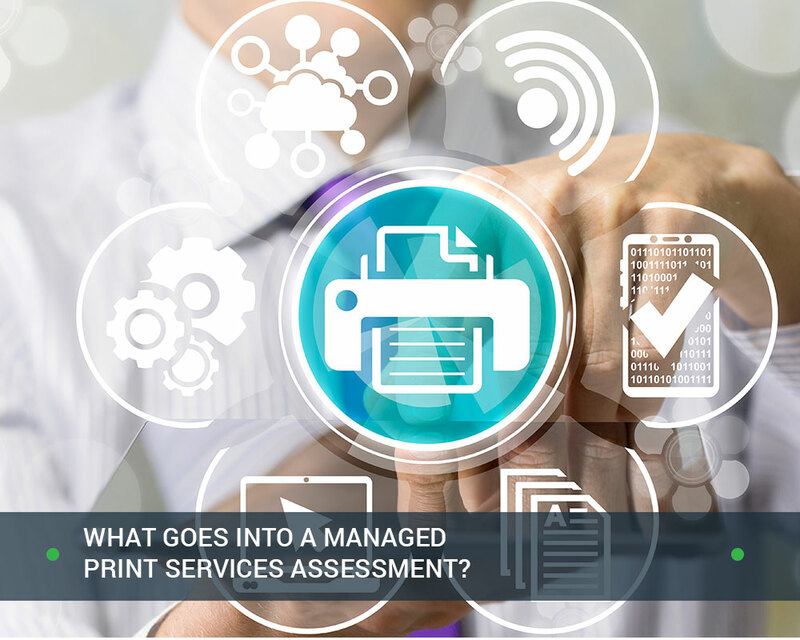 Rather, the managed print solutions provider works with the company to assess current printing capability, plan on any needed upgrades or replacements of the print fleet, and monitor the system to see where inefficiencies are occurring. The MPS solutions provider will also oversee equipment and supplies, and, for example, take care of ordering and replacing toner when it is due. The managed print services consultant will need to use specialized software in order to properly manage the print fleet. While this may mean that some older printers need to be replaced with newer models that can be properly tracked with the MPS software, the cost savings in the long run make this worth it. 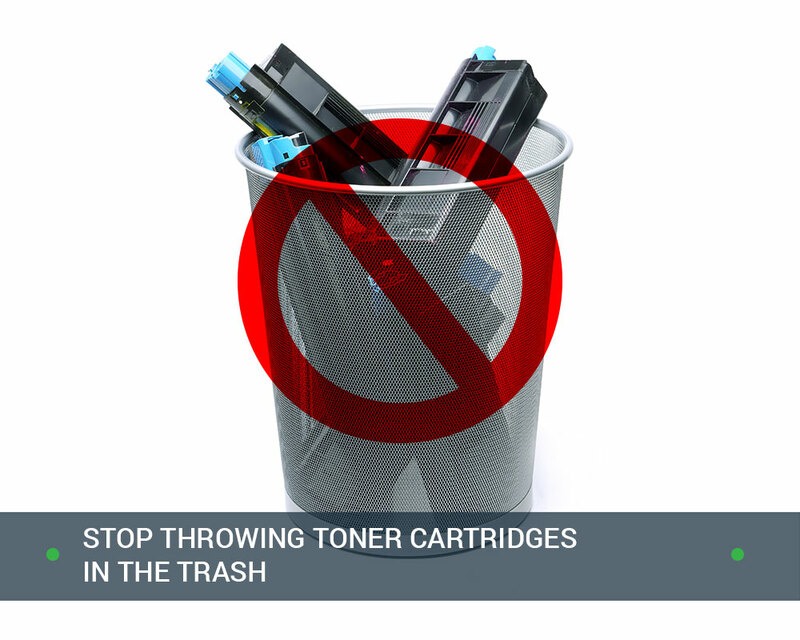 Older printers may be inefficient energy-wise and with toner use, for one thing. Hiring and training good IT staff can be an expensive proposition. MPS for small businesses can be particularly empowering as it frees up important staff resources. Using an MPS provider is typically easier in the long run than trying to internally manage all aspects of printing and print strategy. MPS for mid-sized businesses also provides an advantage. For growing companies that might be tight on resources and time, MPS provides much needed support. An enterprise level of service and analytics is on hand with managed print services, without having to do all the legwork. Many companies have a motley collection of network-connected printers that aren’t managed centrally. 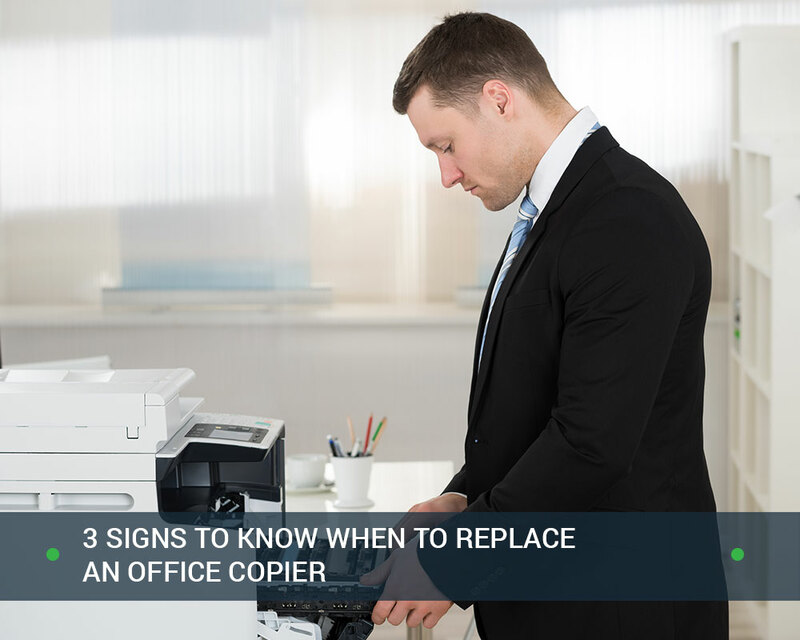 This can cause a lot of problems – from printers that may be malfunctioning on a regular basis to overuse by staff. 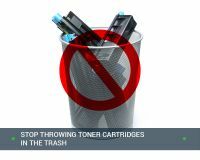 Toner may be used inefficiently, and reams of paper may end up being thrown into the wastebasket due to poorly printed materials. A good MPS will be able to oversee and monitor all the printers on the network. This means that usage can be tracked, toner levels can be monitored, and waste can be reduced. The streamlining of workflows is an important part of improving the bottom line. Implementing managed print services helps to fix broken workflows and improve processes to make companies more efficient. Some solutions might be simple, such as replacing three old devices that were used for printing, copying, and scanning with one new multifunction device. Workflow improvements might also include placement of printers, monitoring the usage of devices, and eliminating redundancies in printing. A haphazard implementation of on-site printing can end up costing a business more eventually. Devices that aren’t properly maintained or monitored could end up breaking at unexpected (and critical) times, leaving staff in a lurch. Managed print services help to measure, identify, and track all aspects of printing and copying at a business. The analytics provided help to plan ahead, whether it is for new equipment or new toner. This planning saves money and reduces waste. The positive benefits of MPS for small to mid-sized businesses are numerous, and larger corporations also achieve significant cost savings. From reducing staff time spent on printer problems to improving workflows, MPS has the ability to transform how printing impacts a business and its bottom line. Office Technologies is a leading provider of managed print services offering printer service, automated supplies fulfillment, print fleet optimization, and print usage tracking. Contact us today for a free assessment.